New to the area? 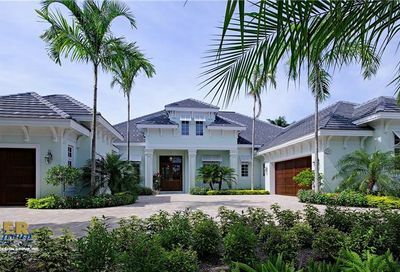 Are you in the market to purchase or sell your home in the Winter Garden Florida area? 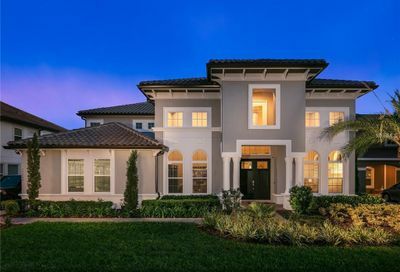 At Central Florida Prime Real Estate, we work with both sellers and buyers to find the best fit for their needs in the Winter Garden area. Having a strong base knowledge for the area and having a good understanding of the city, amenities and entertainment we are able to pass that on to current and future homeowners. If you enjoy small towns with large-sized amenities, then Winter Garden is the place for you! Winter Garden has been around since 1903. This charming town made its mark as an agricultural city, and was well known for its citrus production. However, with the addition of Walt Disney World and the other theme parks that followed, the focus turned more to tourism and new businesses including digital media and software industries. 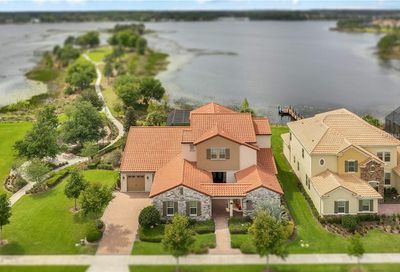 Winter Garden is located in western Orange County on beautiful Lake Apopka and is only 14 miles from downtown Orlando. Although growing at a rapid pace, the town remains relatively small with under 35,000 full-time residents. So why do people love Winter Garden so much? 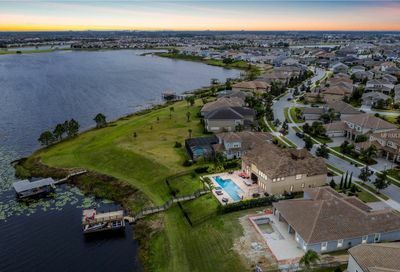 Well, there are many reasons including small town living, recreational opportunities, close proximity to Orlando and its attractions, great schools, and a robust housing market with plenty of opportunities for buyers. For those who like to enjoy the outdoors, the town has two very large public parks, plenty of playground areas, a public boat ramp, and several recreational complexes designed for little league sports. One of the most popular venues in Winter Garden is without a doubt the West Orange Trail, an open-to-the-public walking and biking trail that spans 19 miles and is perpetually filled with exercise enthusiasts or those out to take a stroll and witness natural beauty. A popular highlight of the trail is the butterfly garden. 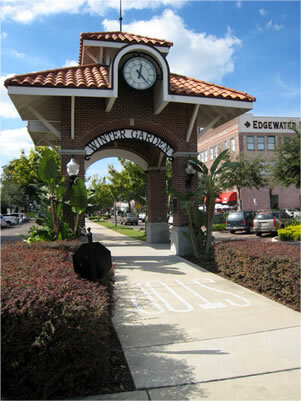 Plant Street is the main thoroughfare and is the hub of the eclectic downtown area of Winter Garden. Here you will wee a glimpse of “old Florida” with an incredible slow pace and a small town feel. The area is full of restaurants, pubs, historic buildings, small shops, and is designed with walkers in mind. Oh, and don’t forget the Famers Market on Saturday morning! For the more modern shoppers, there is a huge open-air shopping center called Winter Garden Village at Fowler Groves. This mammoth area combines big-box, specialty and discount stores along with two dozen restaurants to satisfy even the most hard-core shopper. In Winter Garden, children have the opportunity to enjoy a myriad of recreational activities and attend great schools. The area features A-rated schools at all levels and includes private school options as well. 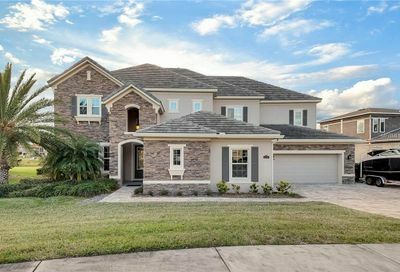 Home buyers in Winter Garden have a surplus of home choices ranging from very small to incredibly spacious. 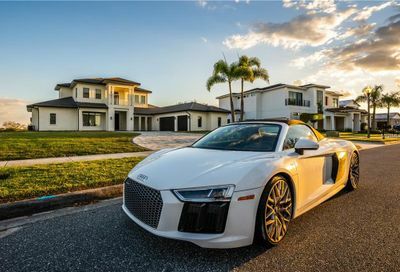 Prices vary from a low of $25,000 to a high of over $3,000,000. 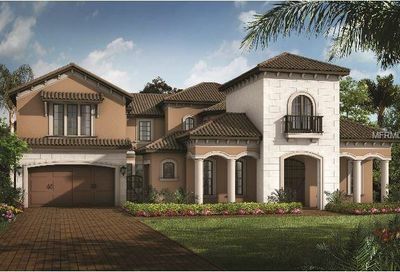 The variety of homes includes newer homes in gated communities, golf course neighborhoods, and older homes near the downtown area with no HOA fees. There is truly something for everyone. 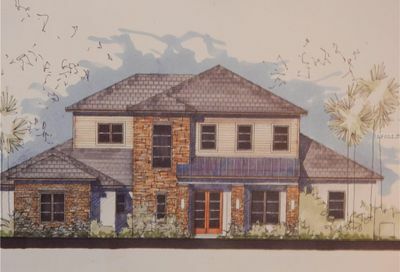 The current most popular new development in Winter Garden is without a doubt, Summerlake, which features lakeside lots or homes, walking/biking trails, 3 lakes, clubhouse, tennis courts, pool, and more. 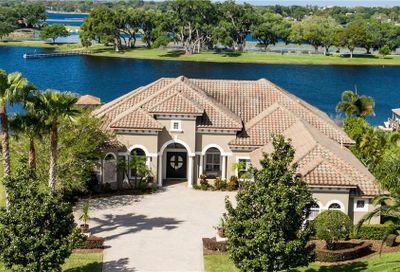 Winter Garden is simply a great place to live and raise a family. 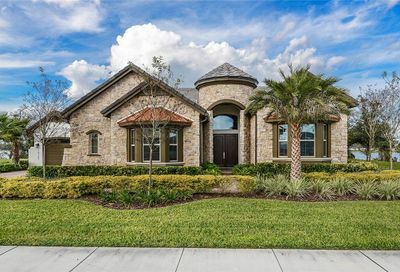 Call me today and get started living the dream life in Winter Garden, Florida today! 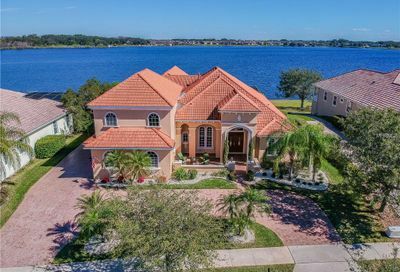 As agents in the Winter Garden area, you can be sure that we will do everything in our power to make sure you get the home of your dreams. Winter Garden offers its residents a unique living experience. 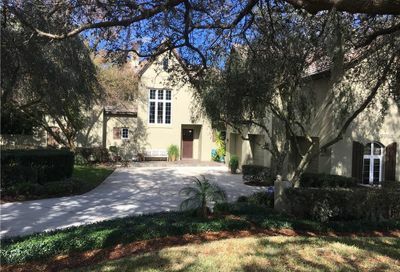 Let us show you how incredible it can be to live in Winter Garden! If you are looking for a local expert to sell your home within the Winter Garden area look no further. 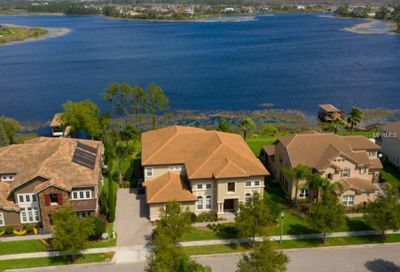 At Central Florida Prime Real Estate, we will work until your home gets sold and will not stop until you are 100% satisfied. As agents of the community, we constantly monitor pricing and look at what is selling and can provide a detailed comparative market analysis (CMA) of your home to determine the best price and strategy for selling your home. Call Central Florida Prime Real Estate For All Your Real Estate Needs. If you give us the opportunity to help you buy or sell your home in the Winter Garden area we promise that you will be 100% satisfied. We won’t stop until the job is done and with our passion and determination we will sell or help you purchase your dream home. Please don’t hesitate to call us if you have any questions. We look forward to hearing from you very soon!